2250 sq. ft. building on .28 acres of land in a very busy location. 3 Different buildings, 768SF leased at 1300/Month initial term exp 2022, 1200SF garage lease being written, and a 5904SF building with mixed warehouse/shop, office, and showroom space. 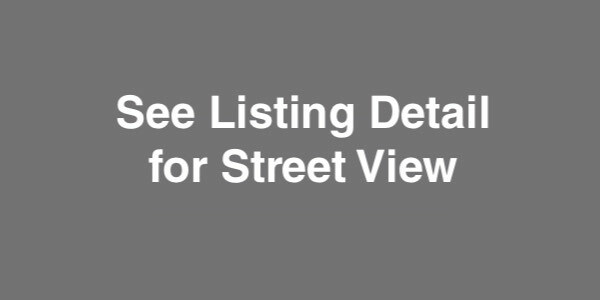 Includes two parking lots one being paved, and a large fenced in gravel base yard. Shown by Appointment Only - Please Do Not Disturb Occupants or Employees. Busy US1 property, just south of Downtown Melbourne. Located within the Melbourne Downtown Community Redevelopment Area.